Glacial. This is perhaps the best way to describe the progress towards regularising online gambling within the United States. Since the passage of UIGEA back in 2006 the online gaming market in this country has been forced underground, drawing some similarities with the Volstead Act and prohibition. Over the years we have seen and heard many commentators and law makers indications that things will change in this area, but so far to no avail. 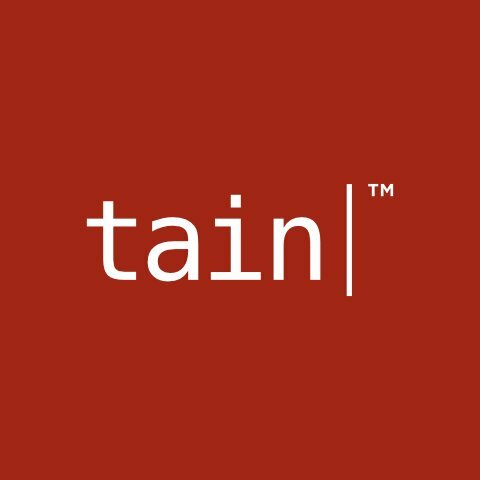 Ukrainian online gaming operator Parimatch has gone live with Tain’s Single Wallet Module, providing Parimatch’s customers with access to more than 500 of the best online casino games, supplied by Tain and Microgaming. Founded in 1996, Parimatch is the leading Ukrainian bookmaker, both online and offline, with a physical presence of more than 400 bettingshops in operation. In a move to strengthen their existing casino offering, Parimatch has now sucessfully integrated the Single Wallet Module as the gateway to the very best in world class online casino content while still allowing full flexibility for the operator.